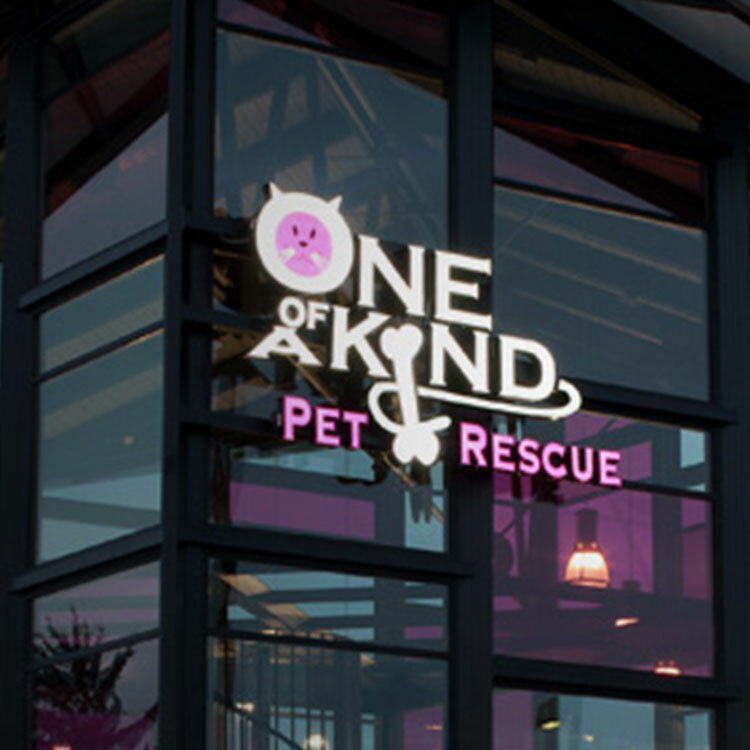 Do you want a completely new daycare experience for your pet? 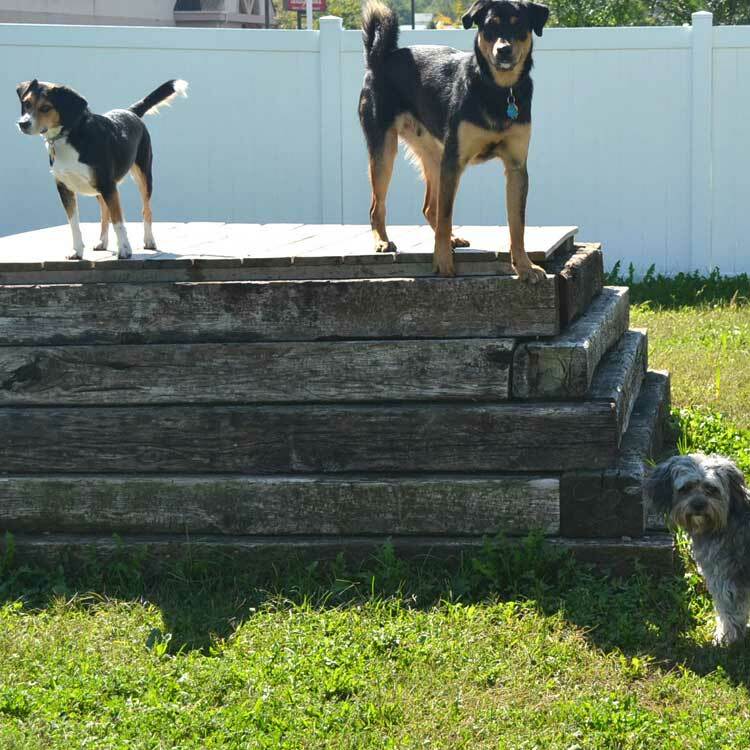 Our Doggie Daycare provides a first-class, one-of-a-kind facility with personal attention to your pet. Your pet is your family, don’t settle for less when it comes to their care and training. Run by our experienced dog handlers, dogs are taught basic obedience and they gain social skills with people and other animals. 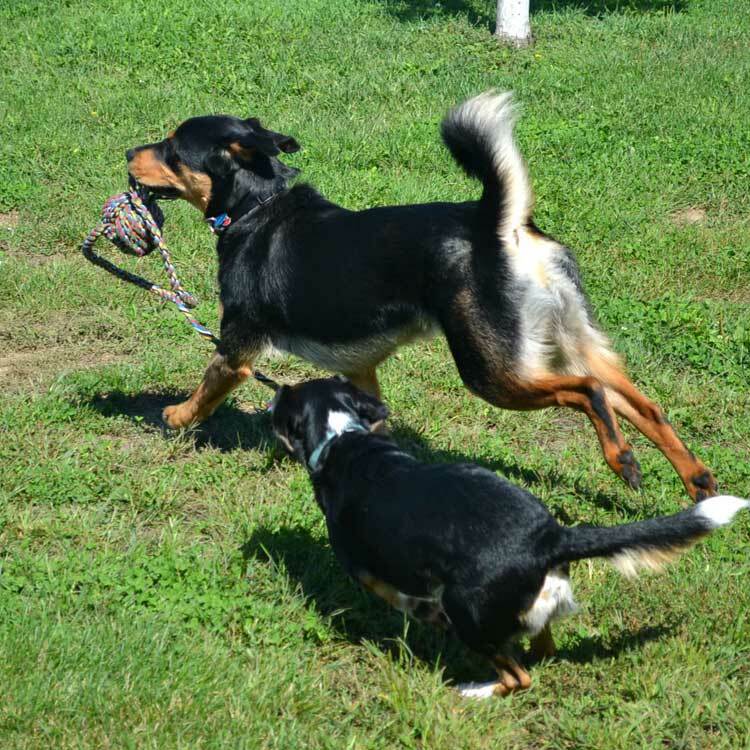 We use our fully fenced-in yard for playing outside and active dogs are treadmill trained. To participate in Doggie Daycare your pet must be current on all vaccinations, have been spayed/neutered, and be at least 4 months old. An application and a dog assessment must be completed prior to attending. Full Day $25 – Drop off after 8:00. 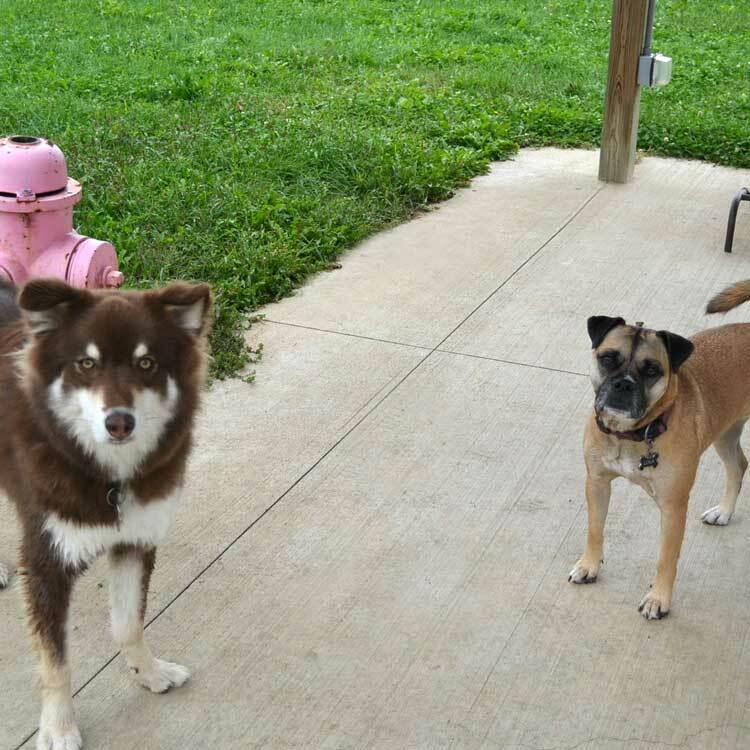 Pickup between 4 p.m. – 6 p.m.
Half Day $15 – Maximum 5 hours anytime during the day with pickup between 4 p.m. – 6 p.m.
To learn more about our Doggie Daycare services, email us!